When you think of staple food in Japan you think rice, but the land of the rising sun also has a lot of delicious bakeries. 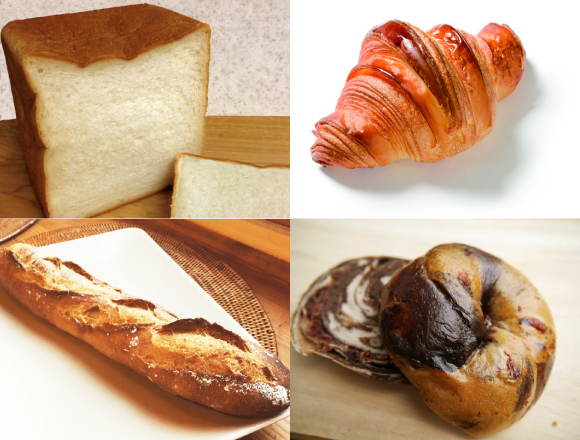 In this article, we’d like to show you the winners of “Bread of the Year 2016” (Japanese: パン・オブ・ザ・イヤー２０１６) which were announced by the editorial team “Pan Suta” (translation: “Pan Star” or “Bread Star”), the country’s biggest bread specialist community website. These rankings were compiled based off the posts, number of likes, number of shares, tasting by the Pan Suta team on the day of the event, and more. 10 different breads were selected from as the best from this year’s bread mania. “david pain” is a popular location in Tsukuba-shi, the bread battleground town. 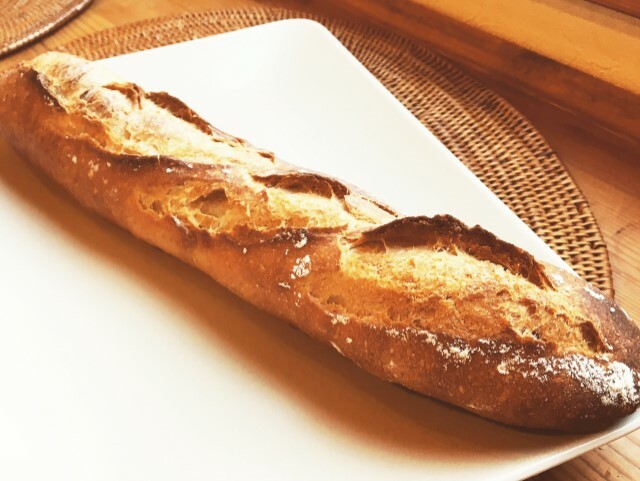 The bread made by the owner, who is from Corsica Island in France, is praised for having a delicious scent, and for the flavour of the wheat which develops in your mouth the more you chew. The bread is made with wheat from Japan and the yeast is homemade, as is the rest of the ingredients. It’s a popular shop which brings in people from other prefectures who go to buy the delicious baguettes. The lines at this Kansai bread shop never end. 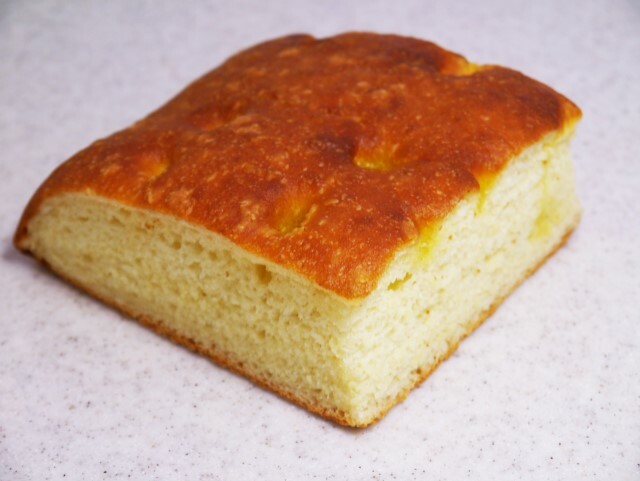 This bread is given the name “raw” as it is served as it is instead of being toasted. Since the bread is so soft and delicate the shop does not slice it. The loafs are ample in moisture and the texture is fine all the way through. The bread will melt in your mouth as you eat it “raw”, and you will love sweet aftertaste. Gontran Cherrier is a famous French baker and pastry chef who owns a number of shops, including one in Tokyo. 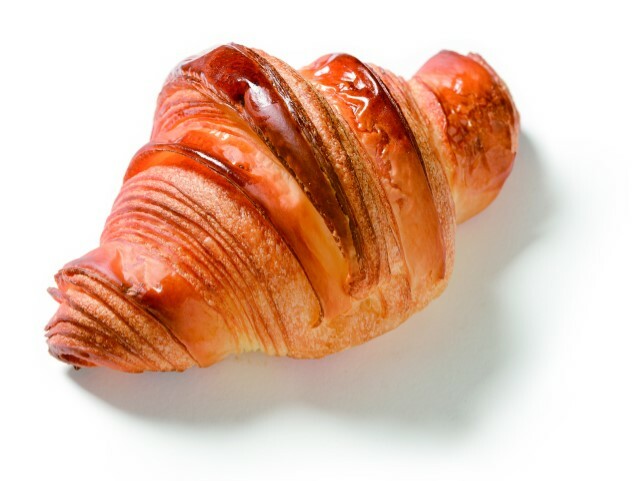 Croissants, which are popular in France, are loved by Japan, and GONTRAN CHERRIER TOKYO has plenty of them. They are served deliciously crispy and you will be hit by the tantalizing scent of butter the moment you hold one in your hands. This shop is run by Joël Robuchon, an internationally famous French chef and restaurateur who is a prominent figure in French cuisine. This first-class shop is always packed with people as you can enjoy delicious bread at a reasonable price. Its popular focaccias are fresh and dipped in olive oil. With just one bite the fruity scent will hit your nose immediately. The focaccias flexibility in going well with so many different dishes is one reason for its popularity. 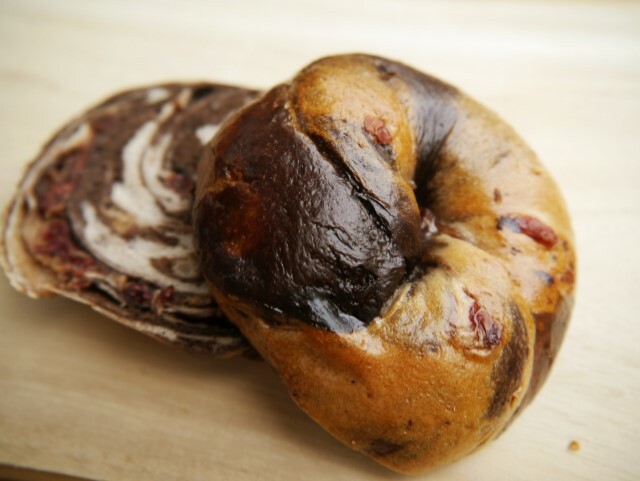 Pomme de terre should be called the first place that made an original Japanese style bagel, introducing bagels that are crispy on the outside and soft on the inside, and rolled bagels. You can feel that the menu was made by an owner who was originally a pastry chef, with its wide-range of options and amazing combinations of fillings. You will most definitely enjoy the crispy outsides and soft insides which are sprayed and rebaked. There are many more from the list of winners from this year’s Bread of the Year, from curry bread to cream bread. 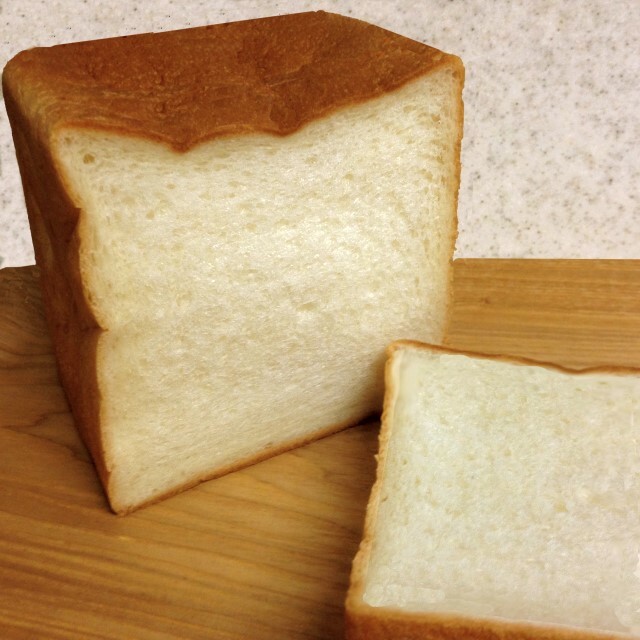 When you’re in Japan and want to try some delicious bread, be sure to check this article again!